Rats are known to be a source of numerous diseases affecting humans, such as plague and murine typhus through the contamination of food. They can also cause extensive damage to proprieties and equipment within, by gnawing through wood, electrical wires, and even unfinished concrete. Norway rats are commonly found where food and water are available. They are known to be a source of numerous diseases affecting humans, such as plague and murine typhus through the contamination of food. They can also cause extensive damage to proprieties and equipment within. The Norway rat has a stocky body weighing 200 to 500 grams. They are covered in coarse red to grey body hair with a buff-white under belly. Their nose is blunt and have a scaly tail that is shorter than the head and body combined. Rats often live outdoors and then migrate inside when cool weather approaches. They nest in any safe location where food and water are available such as under rubbish, between walls or floors. Outdoors, they will burrow into the ground. Rats have 3-6 litters per year, and each litter will contain 7-8 young. Young rats mature two to three months after birth and have a gestation period of 22 days. Rats live an average of one year. 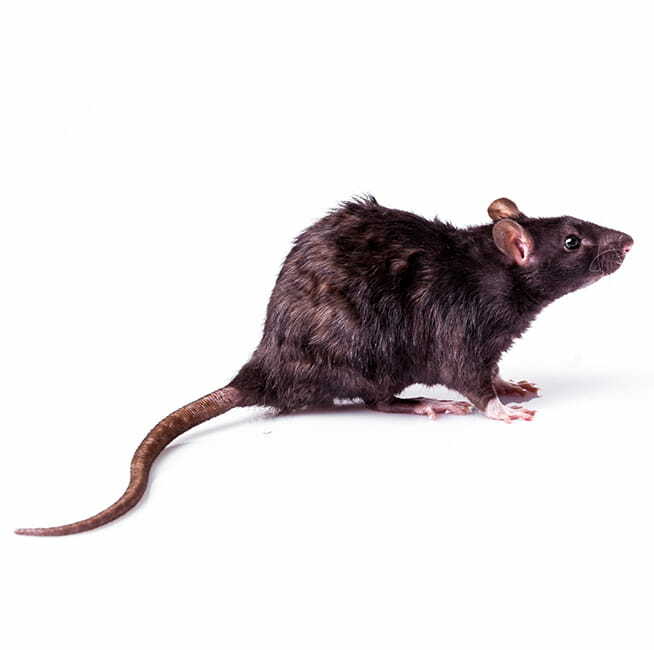 Do Norway rats cause damage and are they hazardous to humans? 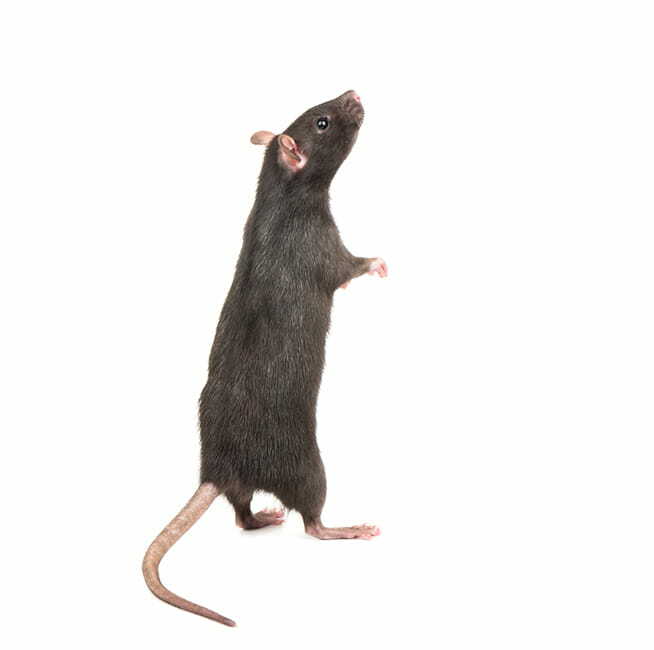 Rats are known to be a source of numerous diseases affecting humans, such as plague and murine typhus through the contamination of food and exposure to droppings. They can also cause extensive damage to buildings and equipment in houses, granaries, restaurants and other areas they inhabit, by gnawing through wood, electrical wires, and even unfinished concrete. Where are Norway rats most common? Rats are a pest that is found year-round. They often live outdoors and then migrate inside when cool weather approaches. When am I most likely to see Norway rats? Rats are nocturnal mammals; most active in the night. However, if food and water are scarce, or in the case of large infestations, rats become active during the day. Where do Norway rats build their nests? Rats nest in any safe location where food and water are available such as under rubbish, between walls or floors. Outdoors, they will burrow into the ground. What are the breeding habits of the Norway rat? Rats have 3-6 litters per year, and each litter will contain 7-8 young. Young rats mature two to three months after birth and have a gestation period of 22 days. How can I tell if I have an infestation of Norway rats? 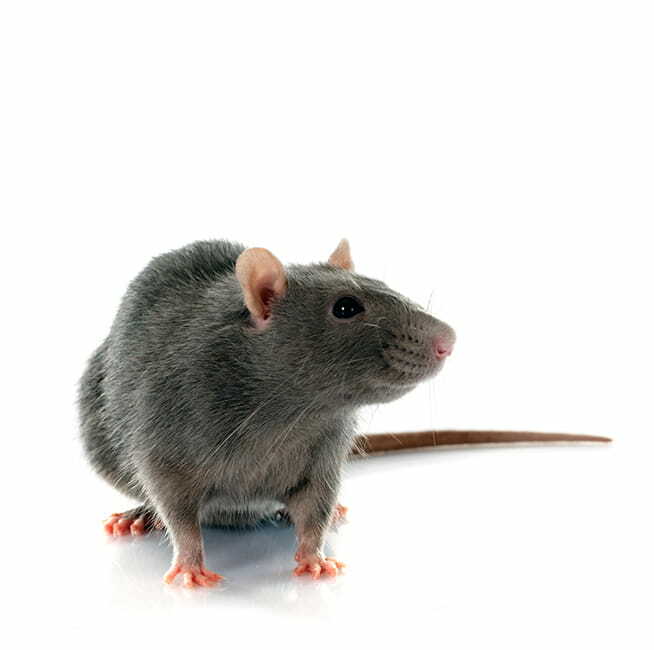 Rat droppings are a common indicator of the presence of rats, as well as gnaw marks, tracks, burrows, and greasy markings on walls. To control or prevent infestation of rats, sealing up potential rat entry points, removal of food sources, rubbish and other potential nesting areas are essential.